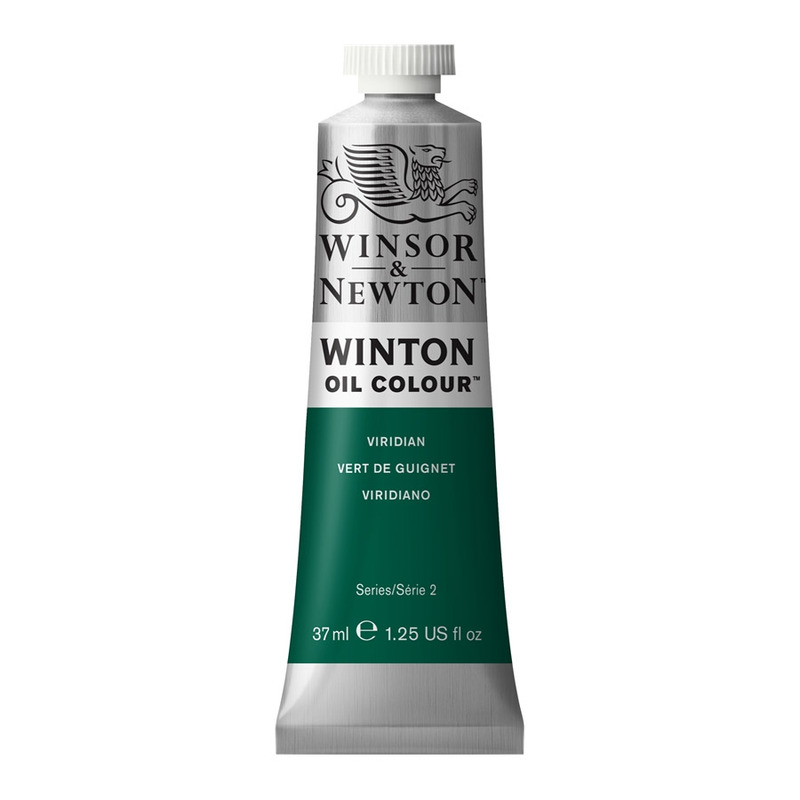 Winton is a traditional range of oil colours, made from moderately priced pigments, formulated for student and amateur artists or more accomplished painters requiring large volumes of colour within moderate cost limits. The application of traditional skills and modern colour chemistry techniques has resulted in a range of 47 carefully selected Winton Oil Colours which are of excellent quality. 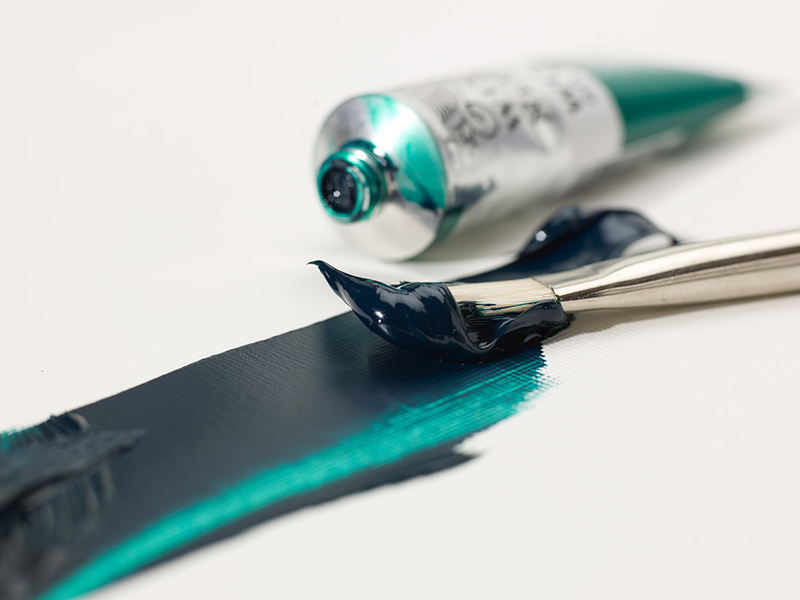 As with Artists' Oil Colour, every colour in the Winton range is individually formulated to take advantage of the natural characteristics of each pigment and to ensure the stability of the colour. Winton Oil Colours has been made from pigments, which offer as broad a palette as possible whilst retaining a moderate price. The spectrum has been selected to ensure that the largest number of colours can be mixed from the range. 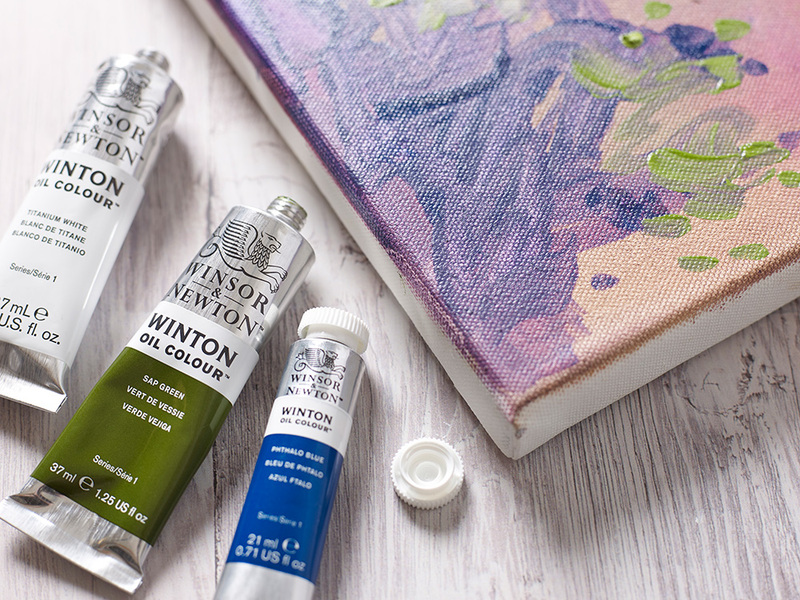 In addition, the Winton spectrum relates specifically to Artists' Oil Colours, providing clean colour mixing and helping artists to upgrade to the superior range of Artists' Oils when ready. A high level of pigmentation provides good covering power and tinting strength. While it can't match the superior pigment load of Artists' Oil Colour, the Winton range is much stronger than many other artists' quality ranges. The economical cost has been achieved through the use of moderately priced pigments rather than lessening the pigment content to an unacceptable level. Winsor & Newton formulation, manufacture and quality control ensure a product of absolute excellence. I want my review to make a difference to someone's choice on purchasing this product. I could tell you it is the best paint in the world...it isn't. I could tell you it improves your painting to the standard of one of the greats...it doesn't. But if like me you do make mistakes it is a very forgiving medium, in that it's easy to remove or cover your blemishes. My daughters bought a very expensive set of oils for my Xmas present last year. I hate them. The oils not my daughters. You're scared to use too much, worried you haven't used enough, well, you get the picture. But Winton gives great bang for your buck, the colours are striking and they mix well. I don't know know what the paintings will look like in 10 years. But I'll let you know. 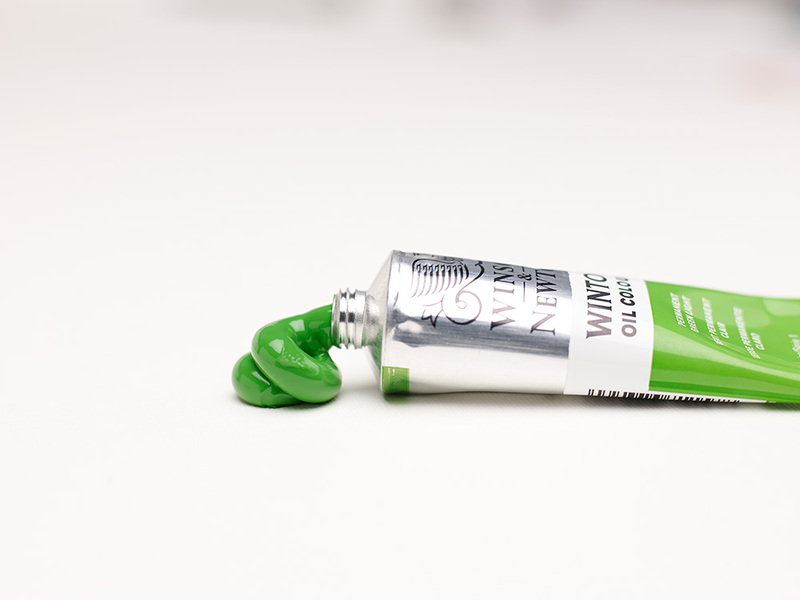 The one common denominator with Winton oils is the consistency of the colours, once you've emptied one tube of Titanium White you know the next tube you open is going to be identical..what more could you ask for.